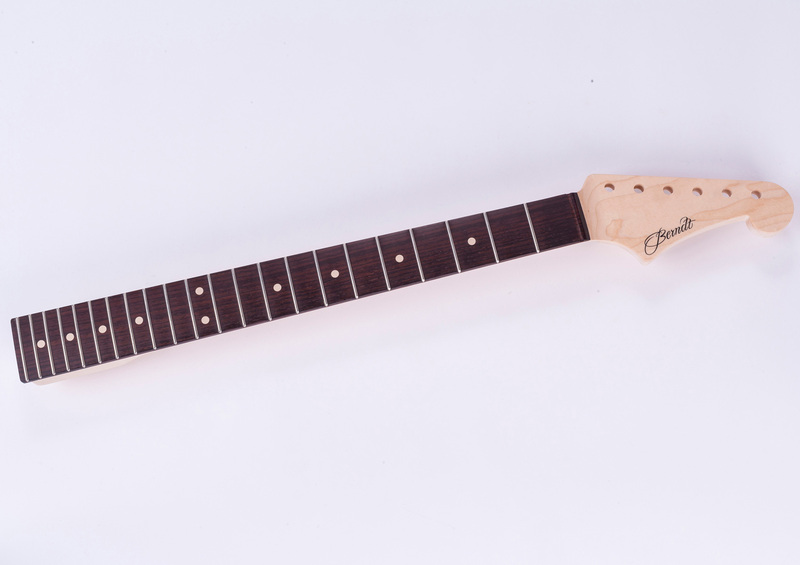 Setting the "T"-BAR for stability, tone, sustain and beautyTM, our XSP Rock Maple Neck combines the world's finest rock maple neck and a premium grade indian rosewood fingerboard with our XSP neck technology. Our rock maple necks combine our Carbon Fibre T-bar with Crowned Bar Frets for the ultimate in stability. 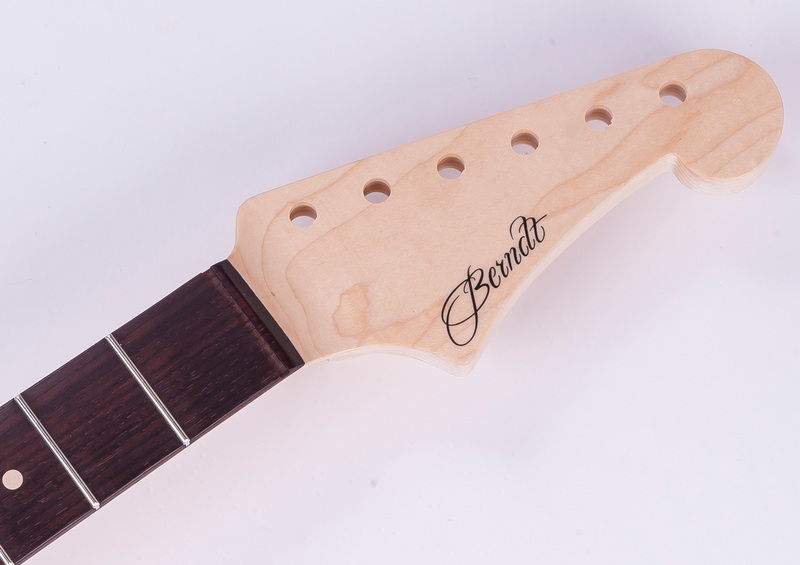 These necks have no backstrip, allowing the player an uninterupted view of the beauty of our premium grade rock maple.